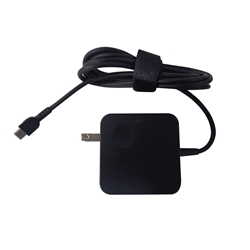 Description: New high quality aftermarket 45W USB-C laptop ac adapter charger with power cord. **This adapter only works with the Chromebook versions of the laptops listed. If you have a windows version this adapter is not compatible.